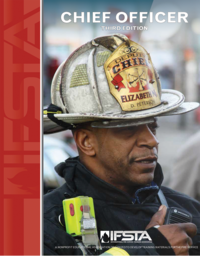 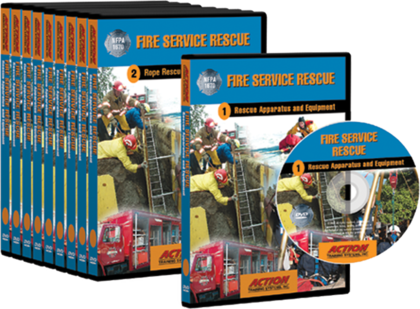 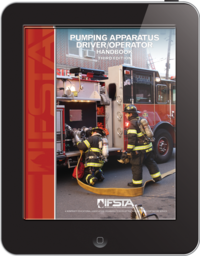 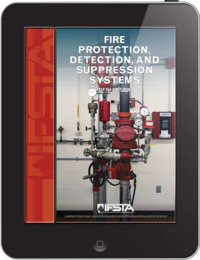 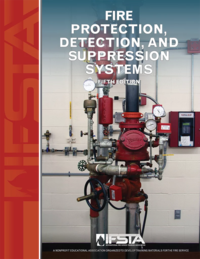 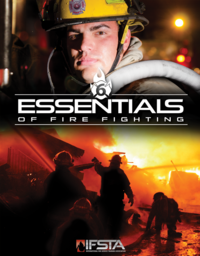 Each title in this 10-DVD series from Action Training Systems' Fire Service Rescue Series has been designed and referenced to meet the Operations-Level standards in NFPA® 1670 (2004). 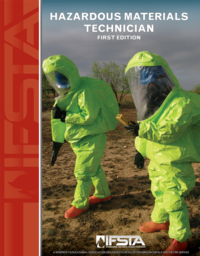 The technical advisors include members of the 1670 Committee and renowned specialists in the field. 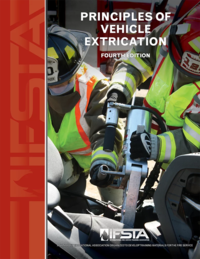 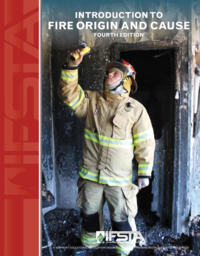 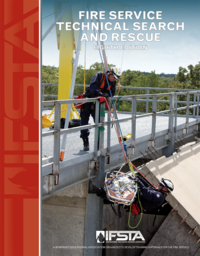 An excellent teaching companion to IFSTA's Fire Service Search and Rescue manual (7th edition), this series covers basic rescue skills required of Operations-Level responders.